United Kingdom Royal Air Force Air Cmdr. Richard Moir, Battlespace Management Force commander, signs a declaration establishing the Combined Space Operations Center at Vandenberg Air Force Base, Calif., July 18, 2018. U.S. Air Force Gen. Jay Raymond, commander of Air Force Space Command and Joint Force Space Component, U.S. Strategic Command (right) presided over the ceremony marking the transition of the Joint Space Operations Center to the CSpOC. 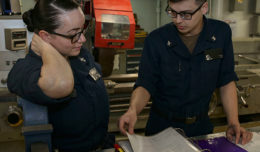 The change is designed to enhance coordination and cooperation between the U.S. and its allies in safeguarding the space domain. 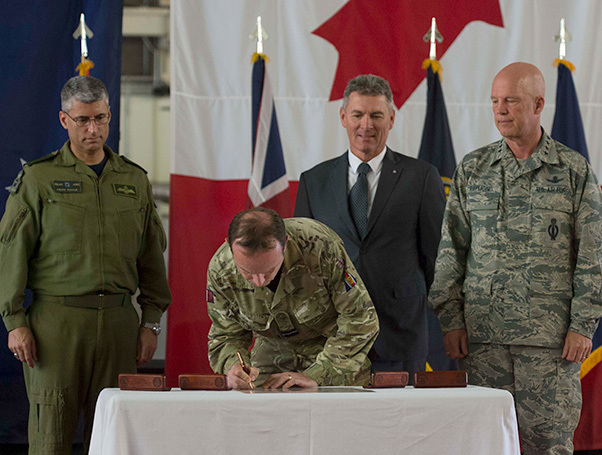 Representatives of Canada and Australia also signed the declaration. The Joint Space Operations Center transitioned to a Combined Space Operations Center during a ceremony at Vandenberg Air Force Base, Calif., July 18, 2018. 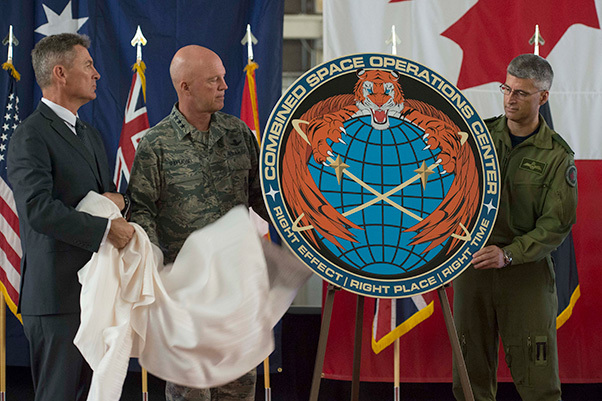 U.S. Air Force Gen. Jay Raymond, commander of Air Force Space Command and Joint Force Space Component, U.S. Strategic Command, presides over a ceremony establishing the Combined Space Operations Center at Vandenberg Air Force Base, Calif., July 18, 2018. 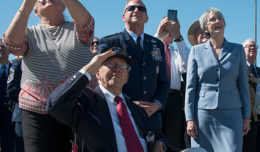 Representatives of Australia, Canada, and the United Kingdom joined Raymond in marking the transition of the Joint Space Operations Center to the CSpOC. The change is designed to enhance coordination and cooperation between the U.S. and its allies in safeguarding the space domain.